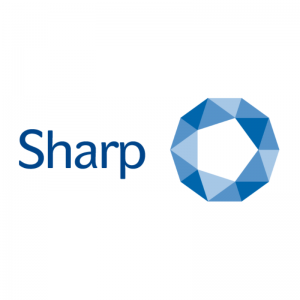 Sharp – part of UDG Healthcare plc, a global leader in contract packaging and clinical supply services, has formed a long term, strategic partnership with Santen Pharmaceuticals to provide pharmaceutical packaging services from Heerenveen in the Netherlands. Santen is a leading global pharmaceutical company providing treatment for a broad range of ophthalmic diseases including glaucoma and dry eye disease. Sharp will provide secondary packaging services for Santen’s ophthalmic products using dedicated bottle and ampoule labelling lines, all of which will comply with all applicable regulatory requirements, including serialisation. Roel Kerkhof, General Manager of Sharp Europe said: “The partnership with Santen will ensure it benefits from state-of-the-art services, offering increased supply chain efficiency, cost savings and a central European location which simplifies access to EU markets”. Sharp Services will be exhibiting at CPhI Worldwide in Madrid, Spain (Oct 9-11). Book a meeting online or visit the team on stand 3H30. Sharp, part of UDG healthcare, is a global leader in contract packaging and clinical services. Operating from eight state-of-the-art facilities across the US and Europe, Sharp has built an international reputation for delivering cost-effective blister packaging, bottling, secondary assembly and labelling of injectable presentations, compliance packaging, formulation and manufacturing services, label design and printing. Sharp is also a world leader in ’Track and Trace’ and serialisation services, with over nine years’ experience in implementing serialized solutions for its pharma clients. As a specialized company dedicated to the ophthalmic field, Santen carries out research, development, marketing, and sales of pharmaceuticals, over-the-counter products and devices. 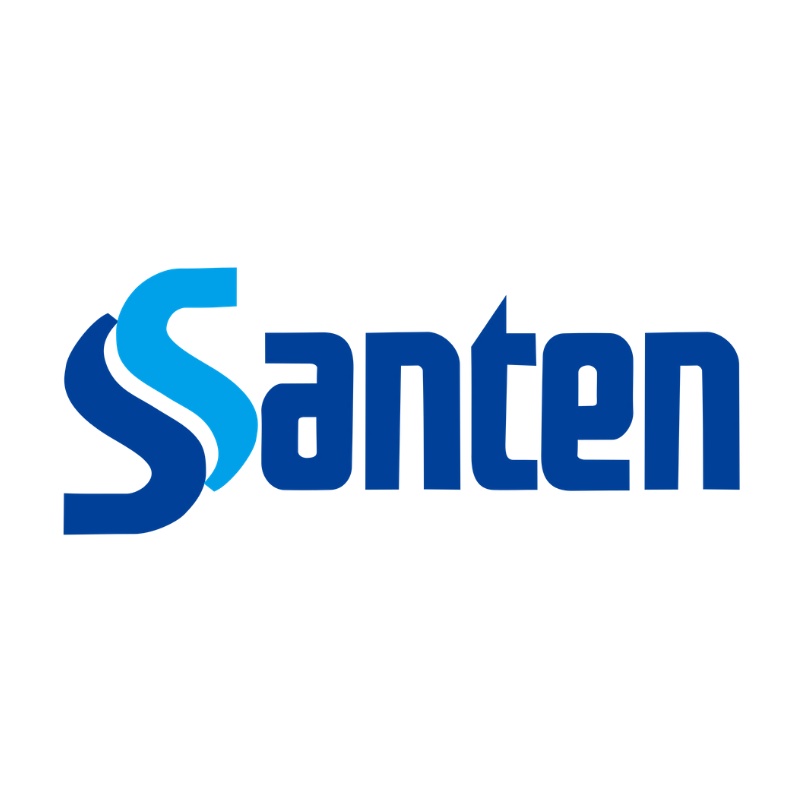 Santen has long been the market leader in Japan for prescription ophthalmic pharmaceuticals and is now a leader in the sector in the EMEA (Europe, Middle East and Africa) region. With scientific knowledge and organizational capabilities nurtured over nearly 130 years, Santen products and services now reach over 60 countries, contributing to the well-being of patients, their loved ones and consequently to society. For more information, please visit Santen websites www.santen.com (Japan headquarters) and www.santen.eu (EMEA).